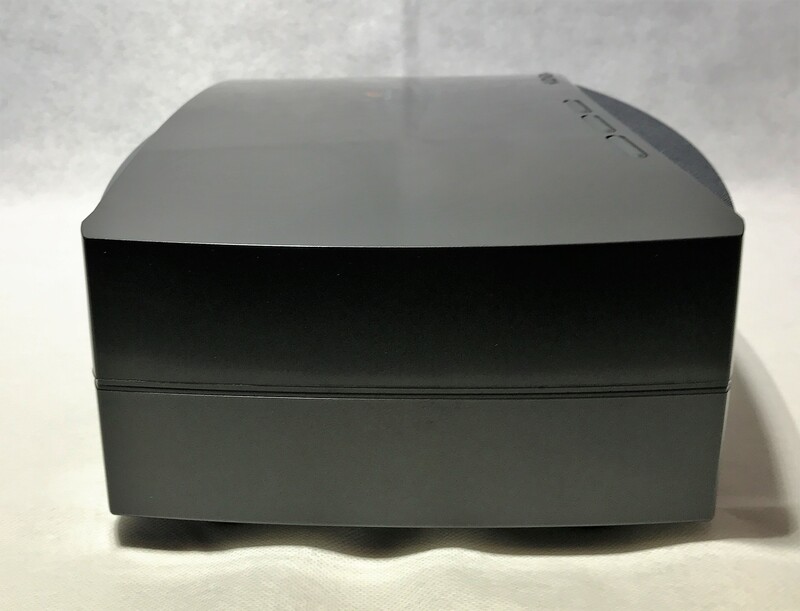 Everything we do at Paulson’s Audio/Video is geared to make you a completely satisfied, life-long customer. As such, occasionally we make special buys from our vendors that allow us to pass on great savings and unique seasonal specials to you. We also make it easy for you to look on our website and then meet with us directly in our retail store to pick up products or have them delivered locally to your address of choice. Please check back often for our one-of-a-kind specials! 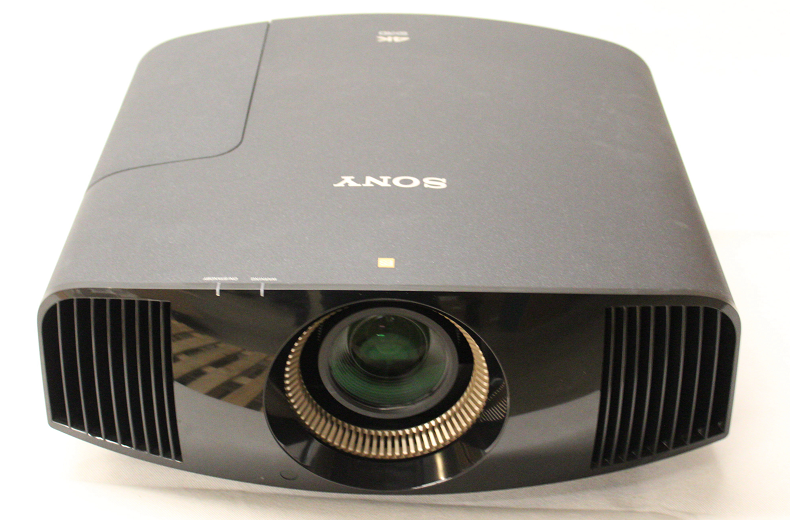 This full 4k projector by Sony is among the best projectors on the market. The top tier resolution offers 8.8 million pixels for a picture that jumps off the screen. 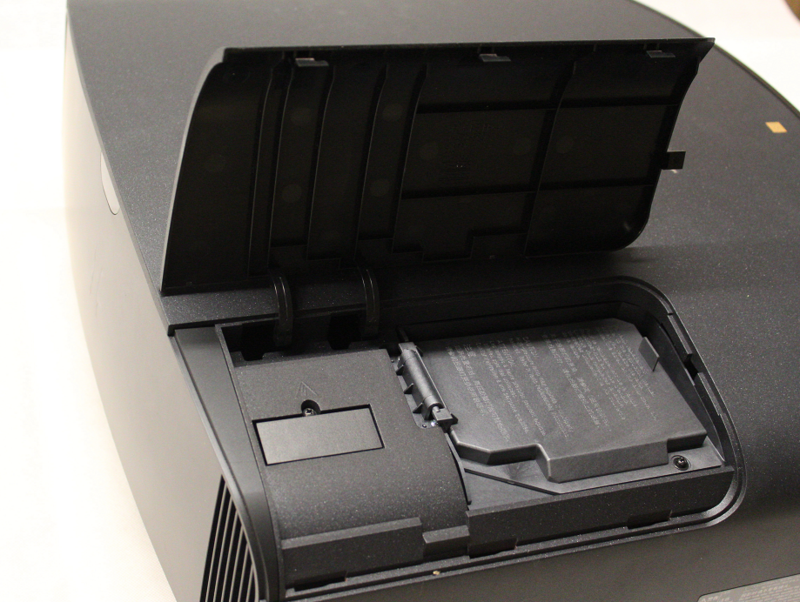 With its distinctive feature of lens memory, the projector can adjust to movie or cable images easily. 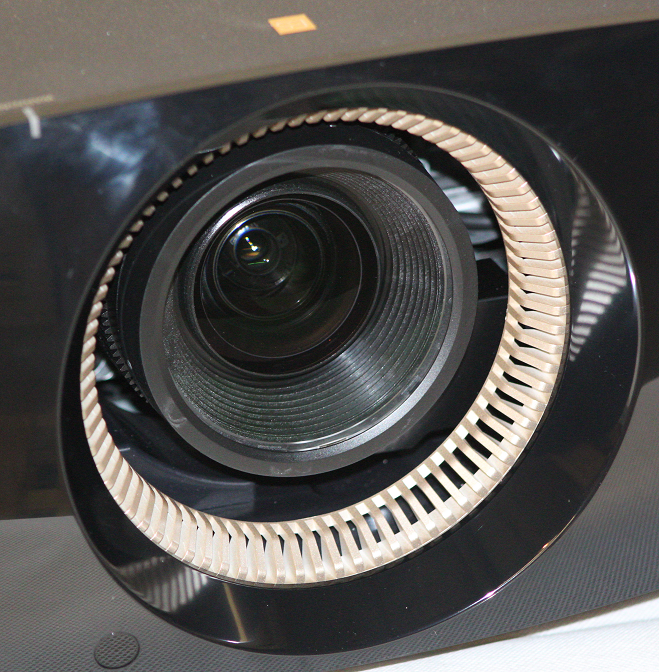 Carrying a contrast ratio of 200,000:1, the VPL-VW385ES projector features the fullest array of colors. 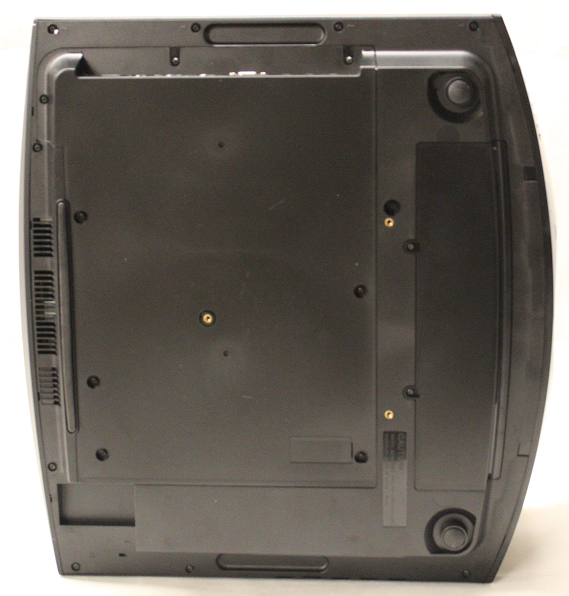 At 1500 lumens produced by a 225-W lamp, the images are vibrant, on screens all the way up to 300 inches. Sony’s Motionflow™ technology creates and insets extra frames between the original frames to deliver true movie performance. Please contact us if you have any additional questions or visit our store to purchase. From brilliant brights to deepest darks, LG OLED TV offers the ultimate expression of high dynamic range. 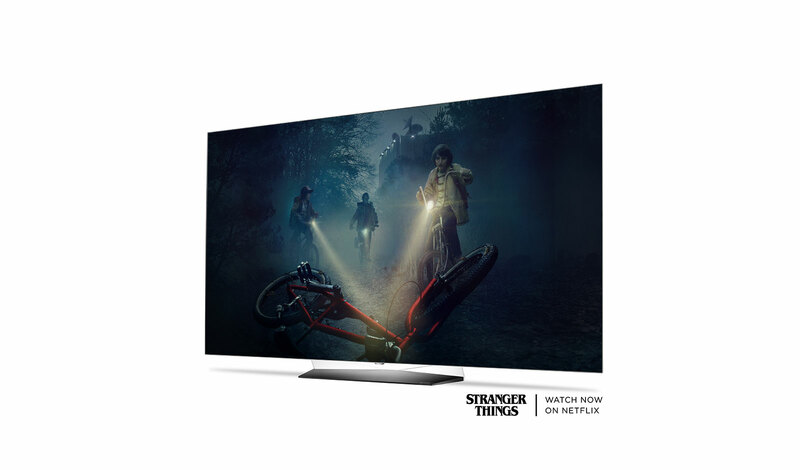 Unlike some other 4K televisions, LG OLED TVs support Dolby Vision™*, optimizing the picture scene-by-scene, as well as the new HLG HDR standard so viewers get more options for premium content. About this unit: Good condition open box 65" OLED. TV priced as is. Please contact us if you have any additional questions or visit our store to purchase. Play music stored on your iPod® virtually anywhere in the house with SpeakerCast. 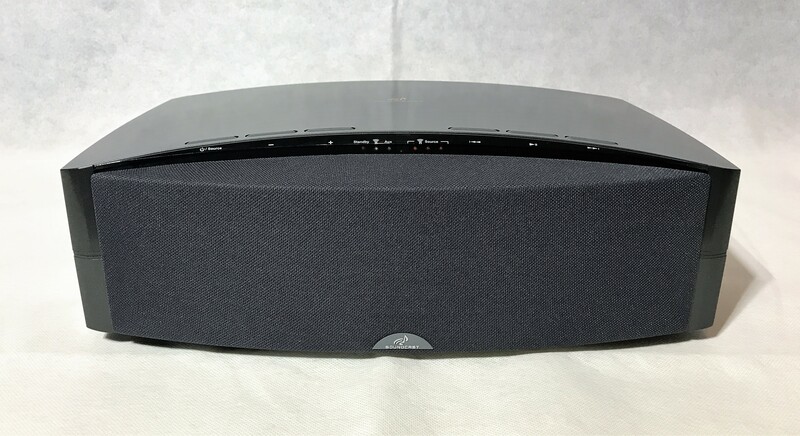 This indoor music system comes with an iCast iPod docking station that wirelessly transmits sound to the speaker. Simply plug the dock into any convenient power outlet, then plug the speaker into a separate power outlet in any room in your home. 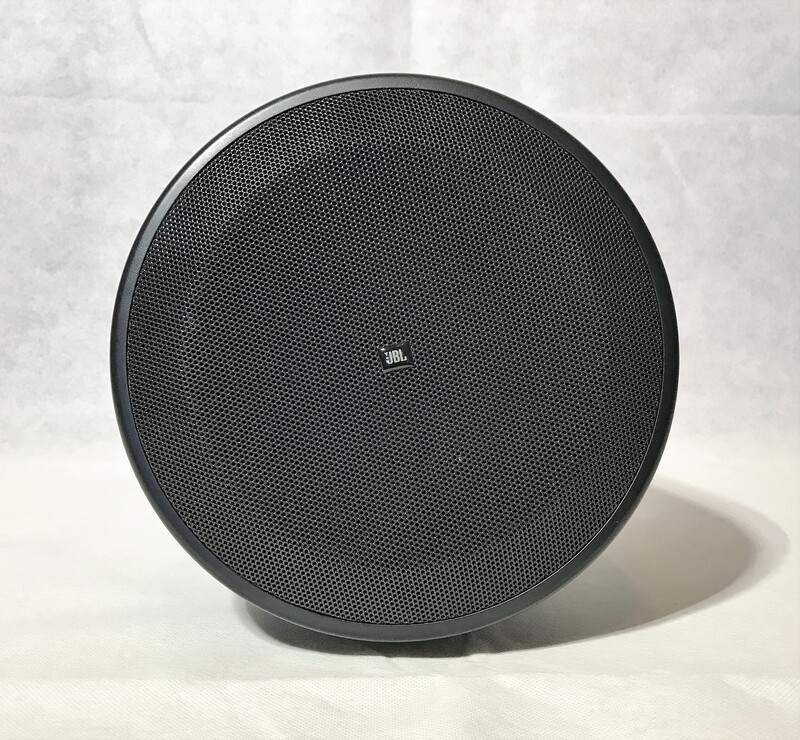 The dock automatically links to the speaker, and wirelessly transmits crystal-clear audio through walls, doors, floors, and ceilings. 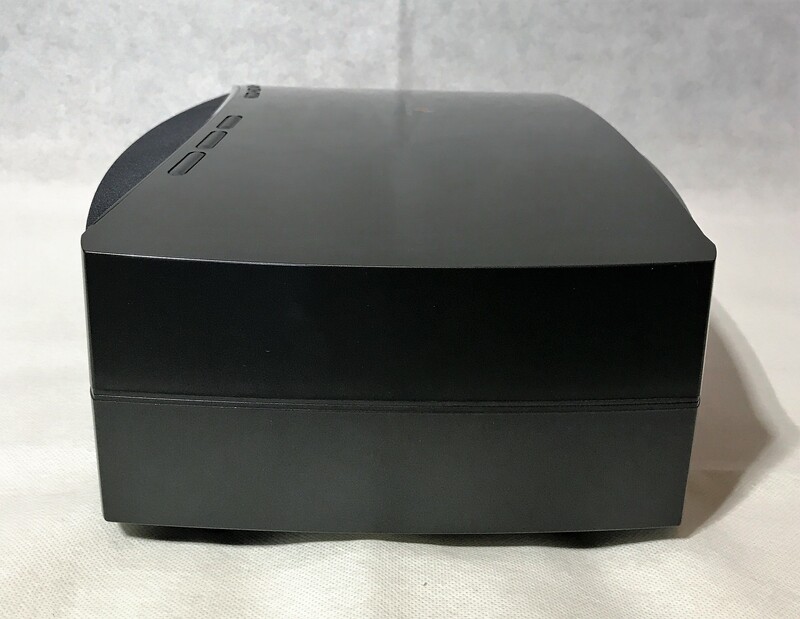 Brand new units available, Soundast SpeakerCast Black finish. Speaker comes in original packaging with owner's manual. Please contact us if you have any additional questions or visit our store to purchase. 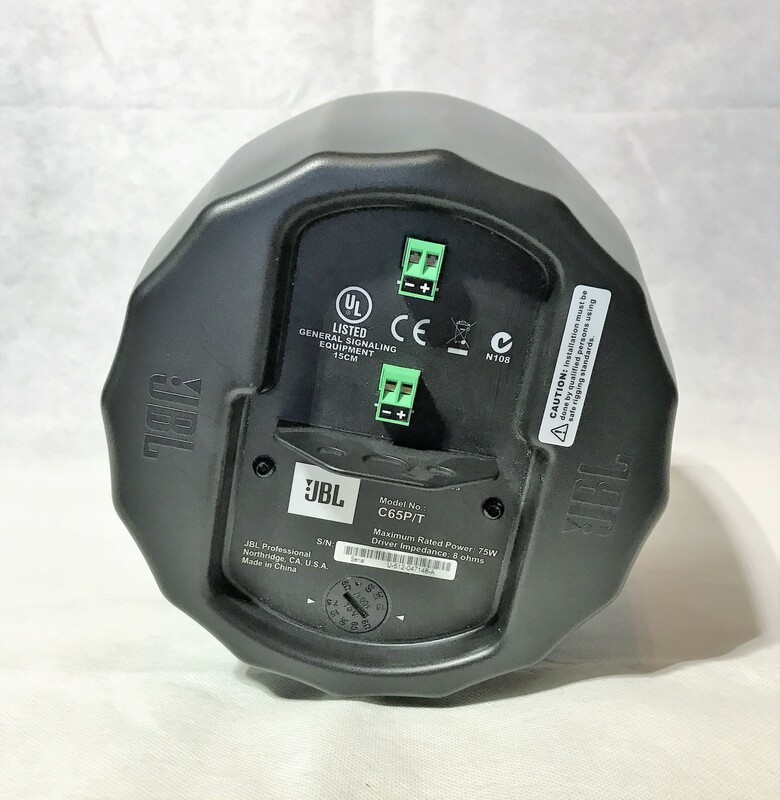 Compact Full-Range Pendant Speaker Control 65P/T incorporates JBL’s exclusive RBI Radiation Boundary Integration technology to provide very consistent, wide coverage throughout the listening space. 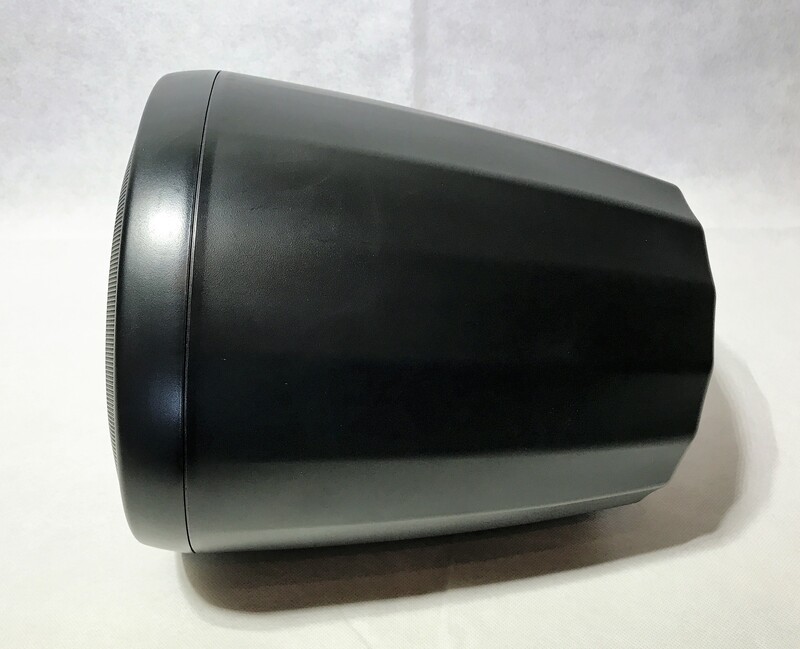 About this speaker: Fantastic condition open box JBL Control 65P/T pendandt speaker Black finish. Speaker comes in original packaging with owner's manual. Please contact us if you have any additional questions or visit our store to purchase.